CTRL P MPS Solutions Blog – How Many Printers Per User Do You Need In Your Office? This is a very common question with senior IT heads of small,medium to large enterprises. The reason for this is simply that this question adheres to what many business gurus consider to be the holy grail of management – resource allocation. 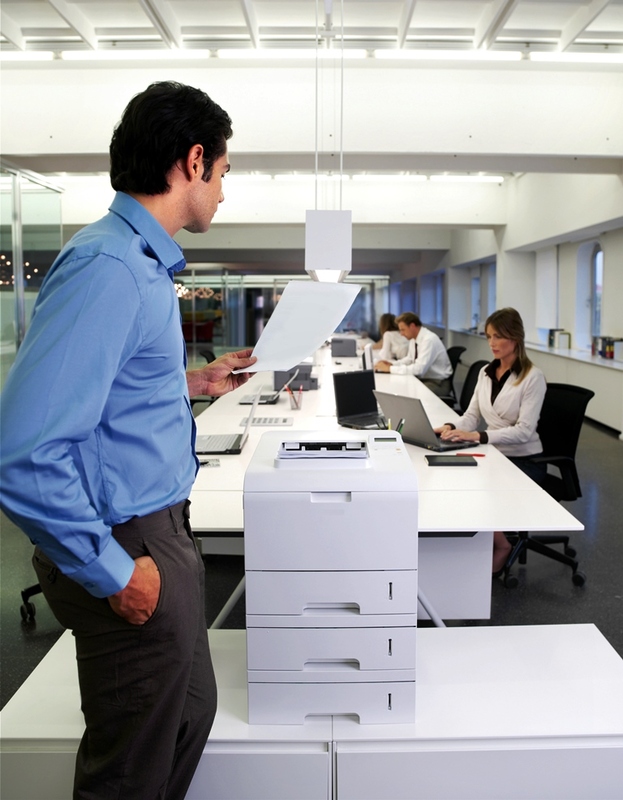 How many printers you have in your office will have an impact on a number of things. It will define everything from your employees’ productivity to your business’s financial outlay. If your answer to the question of how many printers is lesser than recommended, then you’ll see your staff wasting a considerable amount of time just going to collect their prints from the printer location. On the other hand, if your answer to this question is too high, then your purchased devices will be sorely underutilised. As a result, it’s not that surprising that executives in senior management positions ask ‘how many printers does my office need’ so often. Since this question is a fairly common one in the business world, you can imagine that a considerable amount of research has gone into finding the right answer. Coming up with a standard answer to ‘how many printers do you need in your office’ isn’t easy unless there is some qualifying parameter involved. Because so many people would ask this question with respect to their employees, researchers chose to add the qualifying factor of ‘per user’ to the question. The answer is surprisingly low but then that is probably because the print volume analysed was high. The best way to find the answer to how many printers do you need for your office is to analyse your firm’s needs yourself. We can help by telling you what to consider when asking yourself how many printers you need for your office. 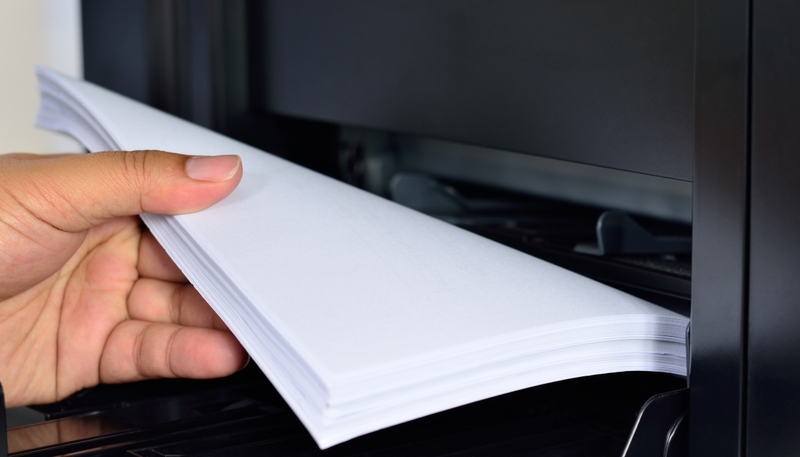 How Many Papers Will You Be Printing? If you are buying a printer from a technician and if you ask him how many printers do I have to buy for x number of users you will never get a correct answer. Because he is just there to sell his product and does not possess enough knowledge to guide you. The reason is that the answer to how many printers you need for your office is not dependent on the number of employees you have. Instead, it depends on the print volume your office will witness. In simpler terms, this means the total number of pages your employees will print. So, an expert will always push you to come up with a rough estimate of how many pages will be printed at your office in a month. Whatever number you come up with, you’ll have the option to either pick a single printer to cater to the whole of it or split the workload between multiple devices. Defining the print volume will help you make decisions about the specifications of your printer as well. For example, if you know the print volume that will go through your whole office, you’ll be able to choose the right print speeds as well. How Spread Out Will Your Workforce Be? Deciding on how many printers you need in your office isn’t just about the print volume. There are other factors that play a role in making this decision also. For instance, how will you decide whether the total print volume of your office needs to be split between multiple mid range devices or all of will be handled by a single, advanced device? This is a question that can only be answered by analysing the layout of your office. Does all your staff sit on a single floor? Are there separate rooms for every department? Are people packed together or spread apart? Essentially, if your employees and departments are spread thin, then you absolutely need to split the total print volume of your office between multiple devices. The split must be made in such a way that no employee in your office should have to go too far to get his printouts. On the other hand, if your employees are not spread thin, then this question will be moot and the question of how many printers you need for your office will have the simple answer of one. You can simply allocate the whole of your print volume onto a single, advanced printer. The time that your employees save will be far more productive and constructive than it would’ve have been if they had to walk to and from their desks. 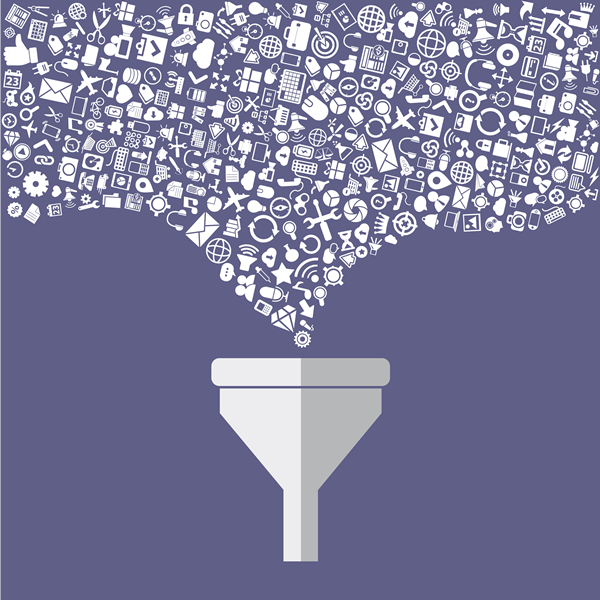 This will, in the long run, end up making your business more efficient and profitable. Will There Be Special Considerations Like Privacy? Also, keep in mind that all your employees will not have the same printing needs. Some professionals will need the printer more than others. An extension of this is that some departments will need to print more than others. A good example of this is that sales, marketing, and human resource departments need printers much more than the IT department or even the content department. So, you should try to ensure that they have quick access. However, more importantly, you need to consider the fact that some professionals, executives, and departments have special needs. Consider a situation where the human resource department has to go to the common floor printer to get its prints. The printout made could become accessible to someone else in the office. What if the printout contained sensitive information like staff pays appraisals, downsizing, contractual details, or something else? This information getting out amongst your employees will not only affect the day’s output of your firm but also its long term productivity. This is why it may be a good idea to give such professionals, executives, and departments their exclusive printers. Even before you consider how many printers you need in your office, there’s another question you need to ask – do you need an inkjet printer or a laser printer? Like the above question, this isn’t an easy one to answer either. Conventional wisdom says that laser printers are better for offices because they are faster and more cost effective. However, many new inkjet models will give laser printers a shade better performance when it comes to exactly these qualities. At the end of the day, our recommendation is to forget about the divide between laser and inkjet and simply choose on merit and specs. While considering the specs of the printers you’re considering, you should consider two things – multifunction capabilities, and networking options. It’s always a good idea to get multifunction (MFP) printers for offices because scanning, faxing, and copying also become available to your workforce in addition to printing. Networking options are important because these will define how your printer becomes available to your staff. Whatever you do, don’t fuss with the duty cycle of your printer. At the end of the day, you’re going to print much lesser than whatever the maximum duty cycle number is of the printer. Today, thanks largely to advancements in MFP technology, an average “best practice” for employees to printer ratio of 12:1, measured at the enterprise level. Individual departments or lines of business may justify ratios that are significantly higher or lower . A related metric, “Per-capita Volume Ratio,” expresses pages printed or copied against headcount as a ratio. With modern MFPs and applications that reduce the need for printing, this ratio often drops to fewer than 500 pages per user, per month.